One of our clients with multiple food packaging plants around Chicago called to say they were opening another new plant in the Chicago area. Our client was going to need to fill approximately 100 positions ranging from line personnel to plant management. The client knew of our strong reputation as a result of having talked with another client who had sought our help and been pleased with the results. Our first step was to develop a strategy. We needed to know the deadline for filling all positions. Once that was determined, we set about filling positions based upon their priority rankings on our pre-determined list. We put together a team of recruiters that was headed by an assigned project manager. Each recruiter was given a number of positions to fill and each team had very specific requirements as to the types of individual skills that would be required of successful applicants. Within two weeks we had the first set of candidates ready for interview and our team was ready to assist with reference checks so that job offers could be made within only a few days after the first interviews. It was a successful result for everyone. 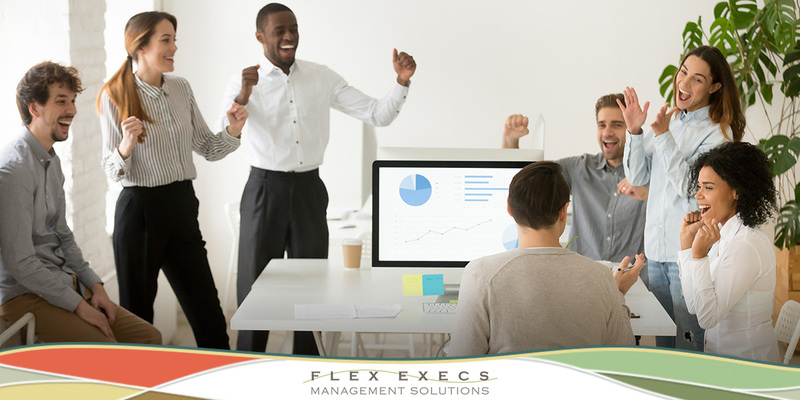 Flex Execs Management Solutions is ready to help you achieve the same outstanding results. Need to fill large quantities of positions in a short time frame? Contact us directly to get started today. If you are contemplating a job change, you likely will think first about your resume. But what about your references? If you haven’t already started building a list of potential references, now is the time to start. 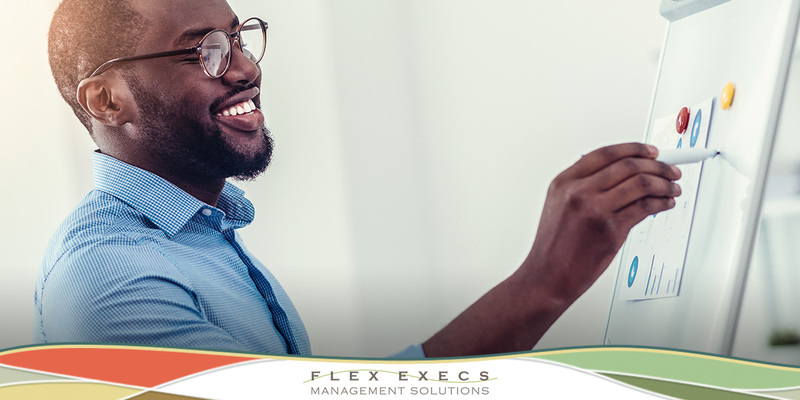 It is always wise to stay connected with former managers so when you need a reference, you can advise them and they will be ready and willing to provide it. 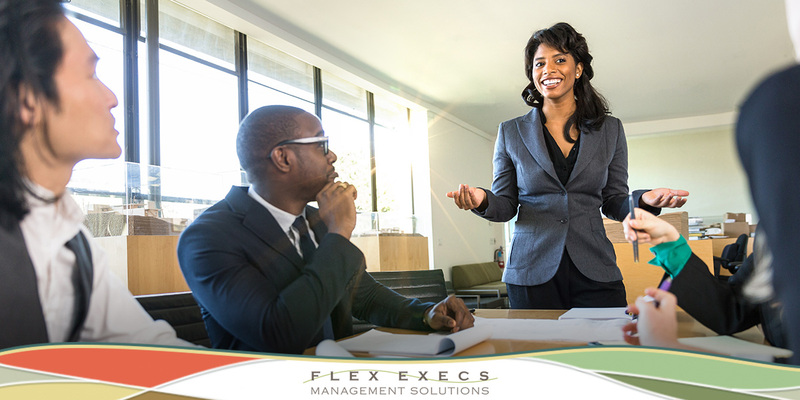 Research conducted by the Society for Human Resource Management (SHRM) found that even in the hiring process for middle management and executive-level positions, references play a key role. Therefore, who you pick as a reference could be the difference when it comes time for a hiring decision to be made. When thinking of references, you should have a manager at each of the jobs you have worked at for the past seven years. You should also think about potential references who you supported as an internal client or worked directly with. The references you choose should have a deep understanding of your experience and should be seen as highly-credible professionals whose reference carries weight. You don’t just want your reference to recommend you for any job; you want him or her to recommend you for the specific job or type of job you are seeking. Make sure the references you select can attest to your skills that make you a great fit for a certain position. What won’t work for you are references who give vague or bland descriptions of your general traits and attributes. You can boost the strength of your reference letters by giving those you have chosen as references written details of your credentials. This can come in handy if you are selecting a professional reference who you haven’t worked with in a long time. Having gone to the trouble to get a group of great references, keep your references informed if you know employers you are interviewing with will be reaching out. If your best reference might be out of the country or otherwise unable to receive an email, you will want to let your future employer know that fact and offer a time when you know the reference will be available. 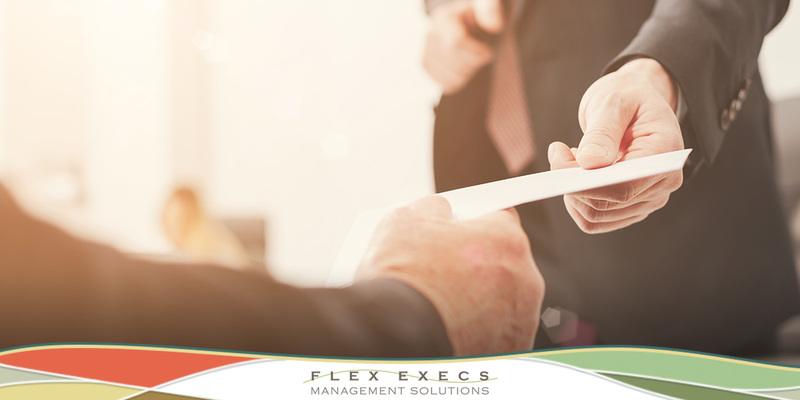 Maintaining your professional contacts is important even after you find new employment. Networking can’t be limited to just when you need assistance with a job reference from your contacts. After you land the job, let your references know and be sure to thank them for speaking on your behalf. Are you looking for a managerial opportunity in the Chicago area? 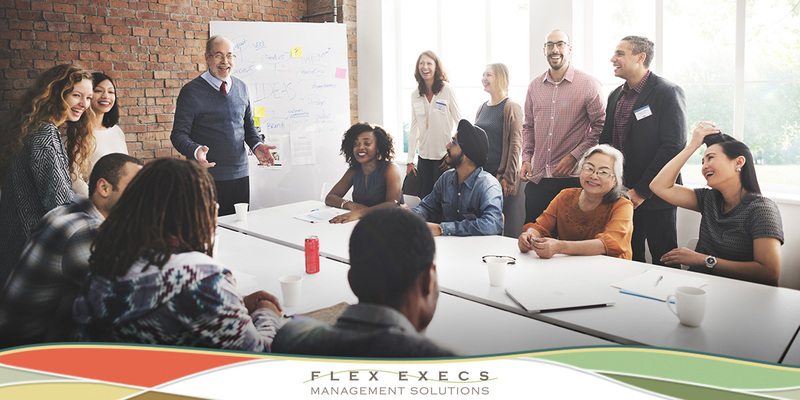 Flex Execs Management Solutions specializes in placing interim HR, marketing, finance and operations professionals with some of the area’s most prominent companies. Contact us today to start your search! Where Can You Source Key Management Staff Quickly? Recently, an international manufacturing company called us with a request to quickly fill a critical position. It is the type of call we receive often. In this case, the company’s benefit manager was going out on medical leave just before their benefit open enrollment period was set to begin. They needed a strong, experienced benefit professional who could step in and hit the ground running. This meant that we had to find a self-sufficient individual who was an expert in the field. 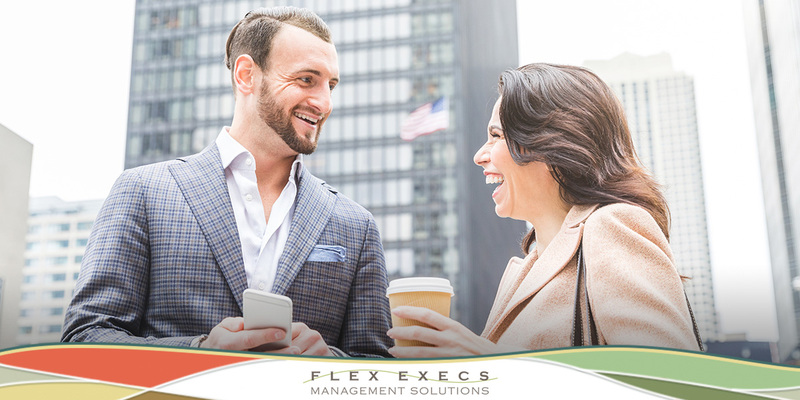 Recruiters at Flex Execs have a wide range of networking contacts. These contacts have been built through client relationships, professional memberships, ongoing education and formal industry experience. We immediately applied that experience to find a strong benefits manager for our client. Within a day of the client’s call, the team of recruiters met to develop a plan of action and to decide what sources could be tapped to find and hire an interim benefits manager. Within a few days, we had located and set interviews with likely candidates. Within a week, we had the interim benefits manager on board for our client. 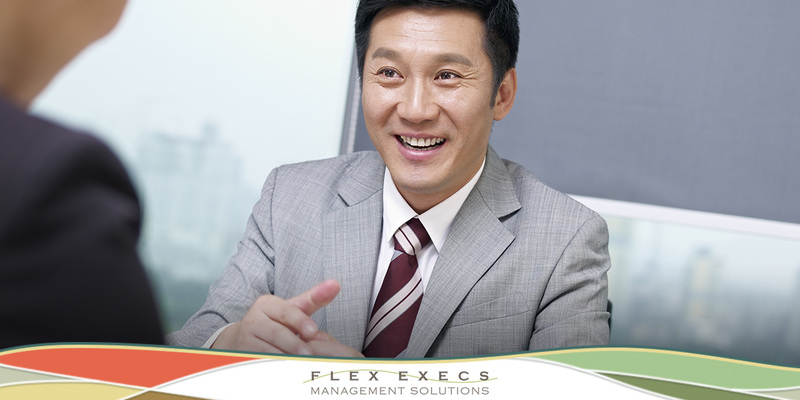 Learn about the ways Flex Execs Management Solutions can help you explore your hiring options. We are happy to answer your questions, so contact us today to learn more about our recruitment solutions. To find the best candidates in today’s market demands specialized knowledge and a great deal of time. Recruitment today requires tapping local, regional and global sources and extensively promoting your available positions. No wonder it leaves you feeling drained when combined with the rest of your day-to-day responsibilities in human resources! Recruitment process outsourcing, or RPO for short, is not outsourcing in the traditional sense. It is a collaborative partnership between two organizations with defined expectations. It may be designed to include job advertising, screening, testing/assessments, interviewing and selection, background verification, and drug testing. It may be expanded to include onboarding and orientation. In short, it can be what you and your HR staff need it to be. RPO has gained acceptance because it has proven to be cost-effective when used as intended. An RPO solution is not a way to add only one or two individuals to your existing HR team. Rather, RPO is designed to transform multiple aspects of your recruitment process. It makes the provider you select the single source for your organizational hiring. You can hire talent in a timely manner and free your in-house HR team to focus on personnel management and labor relations. When business unit leaders need advice about building a new location based on talent availability, they know their RPO partner will provide accurate and detailed market data to position the business for success. When you develop a relationship with a RPO, you reduce the amount of time it takes to find exceptional talent due to the knowledge that recruiters in you RPO will bring regarding industry expertise, technology and recruiting skills. 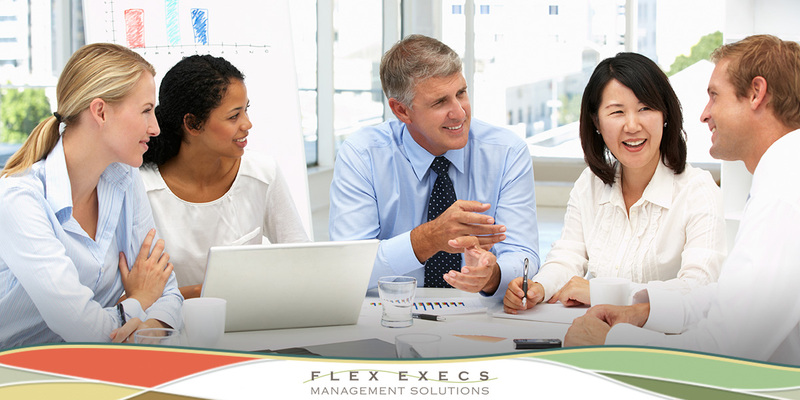 Learn about the ways Flex Execs can help you explore your options. We are happy to answer your questions. Contact us today to learn more about how we can help you meet your recruiting goals and maximize the effectiveness of your human resources team. An insurance company called us to ask for our help in developing a recruitment plan for their customer service department. The previous staffing firm filling these customer service positions did not have a strong assessment process, leading to unqualified employees being hired. Staff turnover was high and was resulting in customer service problems. This case brings to mind a well-known saying from Warren Buffett: “It takes 20 years to build a reputation and five minutes to ruin it.” Taking that thought to heart, the client told us to get to work promptly. In order to meet the client’s expectations, we put a team of five of our top recruiters to work. They, in turn, did a situation analysis and developed a new plan designed to attract stronger candidates. A major part of our plan was to put in place a pre-screening process that would do a better job of eliminating unqualified candidates early in the process. Good customer service representatives need to be inherent problem solvers who like helping people. They need patience, enthusiasm and commitment, as well as good speaking and writing skills. Also important is empathy. Current business research shows that demonstrating empathy and making better connections with customers to help them solve their problems has become a differentiator for successful companies in a world dominated by the Internet. After taking this complex array of required skills into account, we designed a screening process that proved to be an excellent predictor of a candidate’s suitability for work in our client’s customer service environment. As a result of the new recruiting procedures, our client experienced lower turnover rates and improved customer service quality. Because of the reduced turnover, the client also reports a savings to their organization of $250,000 compared to the first vendor. 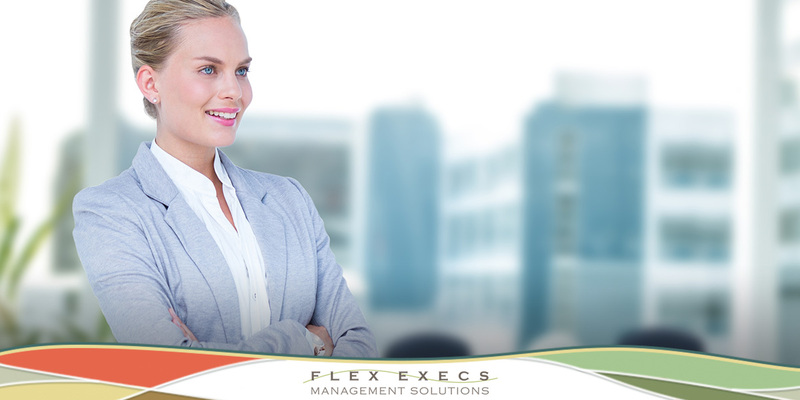 Ready to put the Flex Execs Management Solutions process to work? We can help clients in various industries make better and quicker hiring decisions. Contact us today to learn more.